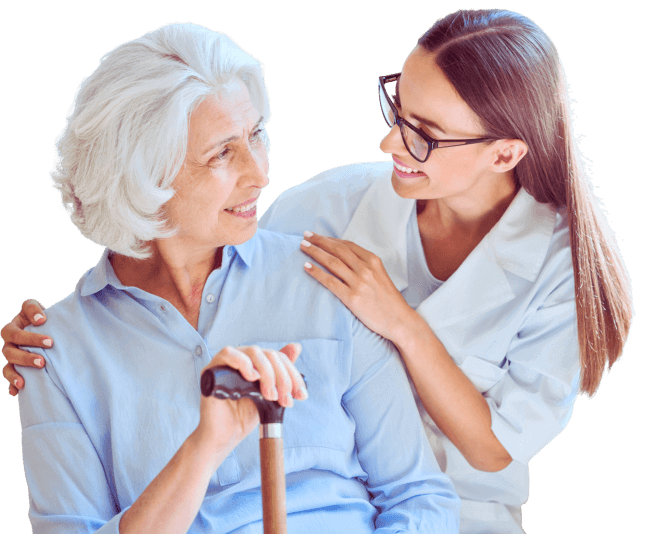 Excelcare Home Health is dedicated to providing exceptional, cost-effective, family-focused care for the medically complex patient. 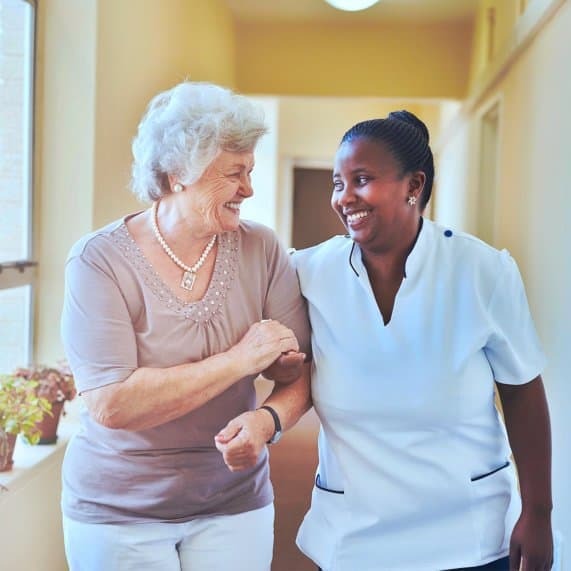 Our goal is to meet the patient’s medical needs in the nurturing environment of the patient’s home and minimize the impact of the patient’s condition on the family; all the while respecting the role of the family in the care of the patient. Know how you can protect your rights. Meet the people behind your care. Avoiding re-hospitalizations is possible. We have outlined a three-part discussion on this to keep you from being readmitted. We are a provider based in Skokie, Illinois and proudly serving the counties of: Cook, Will, DuPage, Winnebago, Boone, DeKalb, LaSalle, Grundy, Kankakee and Kendall.